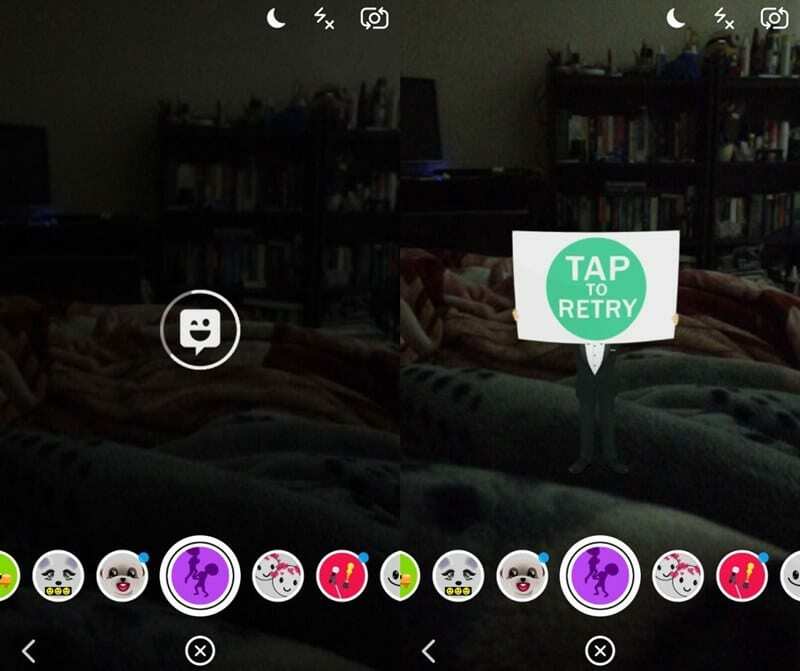 Let’s have a look at the method To Fix Tap To Retry Error On Snapchat Lens using the simple inbuilt settings of the snapchat that will help you to easily fix the issues in your smartphone and you then you can share snap stories. So have a look at complete guide discussed below to proceed. Till now you must have read my lots of guides on Snapchat as there is a number of features that are developed adding to this app day by day. And very frequently you are receiving the latest updates on your smartphone. And I keep on updating you regarding the all-new feature that is getting added to this app. And there is lots of competition in the similar apps like Snapchat and Instagram etc so they are coming up with all new feature day by day, but the normal user doesn’t update the app so frequently but sometimes there are some features that should try as they worth the try. But sometimes with these features, there are lots of issues that also arise so I keep on adding their solution also and today I’m again here with the solution to fix the retry error that you might face while clicking snap stories. This issue can be arises because of many reasons from internet connection to internal app problem, So I’m going to discuss all the possible ways by which you can actually fix this issue. As today I also faced the same issues while trying a different lens on my smartphone and then I researched on the internet and tried all the possible ways by which you can use to fix the issues. And here I’m going to list the methods that will actually work. And this will take around 4-5 minutes to implement and the issue will get resolved. So have a look at complete guide discussed below to proceed. The method is quite simple and easy and you just need to follow simple methods that we have listed right below. There are 2 methods that will work here. So follow the below the method to proceed. 1. Three Tap To Try: Sometime some lens may not work so you need to three taps on it as using this will refresh that lens from the backend server and app will refetch the detail of lens and that will lead to working of that lens. This method probably works most of the time but sometimes you may have to use the other method also. 2. Clearing The App Data & Cache: Sometimes there can be temporary files that can reside in the system storage and because of that such issues occurs so you need to clear the cache and app data by proceeding to Settings -> Apps -> Snapchat and then clearing the app data and cache. Please note one this clearing the app data will lead to data loss saved in your snapchat app so make sure you have saved all the images and videos in the local storage. 3. Reinstalling The App: Sometimes such issues arise when you use an unofficial version of the app like you have downloaded that app from anywhere else than the official store. So this issue might trigger that time so the option that you can use is uninstalling the app and then reinstalling the latest version from Google Play Store. And this will solve the problem. So the above guide is all about How To Fix Tap To Retry Error On Snapchat Lens, Use the methods that we had discussed right above I think one of them will surely work for you and this help you to use your favorite lens without any issues and you can continue sharing snap stories. Hope you like the guide, keep on sharing with others too. Leave a comment below if you have any related queries with this as the Techviral team will be always there to assist you with your issues.